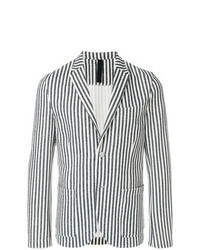 Tagliatore Striped Woven Blazer $354 $709 Free US Shipping! 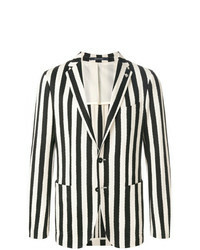 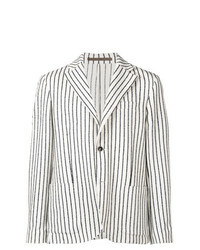 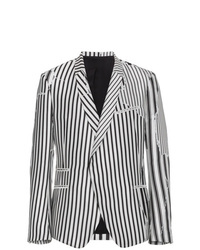 Haider Ackermann Defected Stripe Print Jacket $5,098 Free US Shipping! 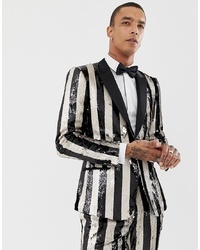 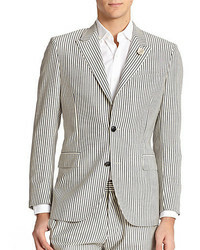 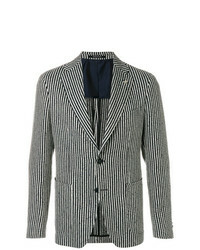 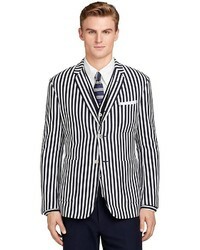 Tagliatore Striped Blazer $486 $809 Free US Shipping! 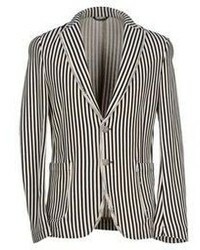 Eleventy Striped Single Breasted Blazer $352 $704 Free US Shipping! 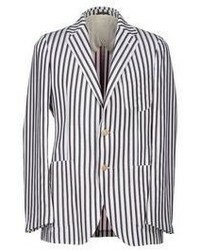 Harris Wharf London Unstructured Striped Blazer $510 Free US Shipping!